Yesterday, I got a rare chance to sneak outside my home office room to have some photo session with my Nendoroid. 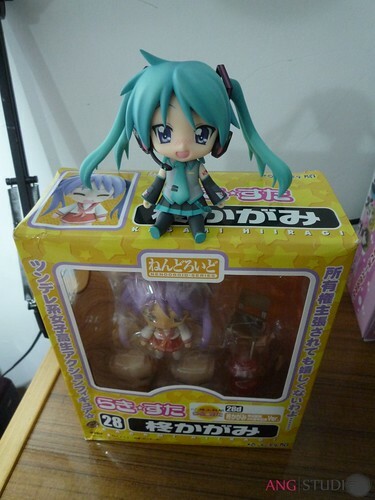 Well, since it was rather sudden, I only managed to bring one Nendoroid, that is, Kagamikku along for the ride. My time is also pretty limited, so I could only snap a few photos there. Anyway, enjoy the mini photo gallery after the break. Today, we’ll view Nendoroid from another perspective. Yep, we’re going to discuss about the folks behind Nendoroid: the sculptors. Unlike most model kits (Gundam, Macross, etc.) 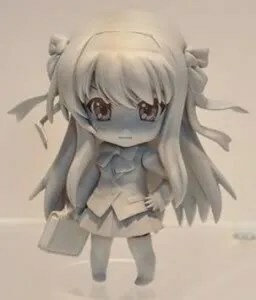 which are already fully manufactured by machine, Nendoroids still have “human touches” despite being mass-produced in the factory. 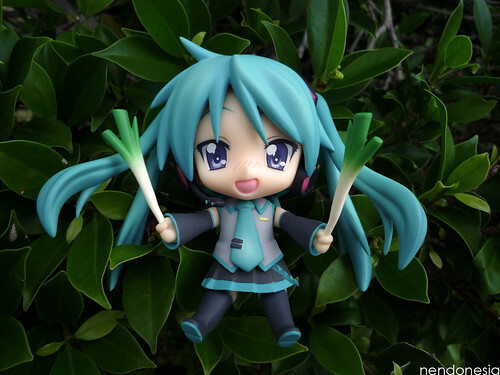 OK, let’s dig further on some famous Nendoroid sculptors.